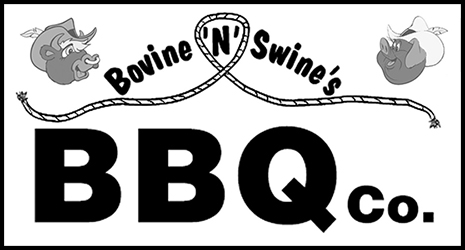 Online ordering menu for Bovine & Swine's BBQ Co. Bovine & Swine's BBQ Co. is a locally-owned BBQ restaurant. We offer dinners, sandwiches, large quantity options & other menu items for dine-in, carryout or delivery.